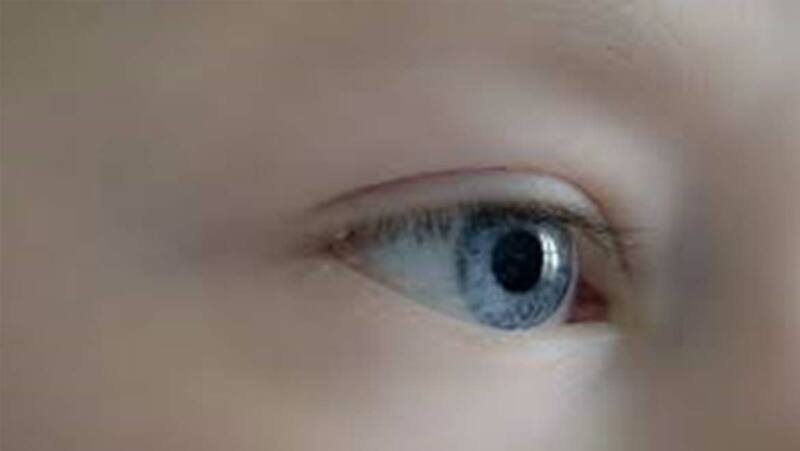 The cornea is the transparent, external layer that protects the eyes from foreign particles. It covers the pupil (the opening at the center of the eye), the iris (the colored part), and the anterior chamber (fluid inside the eye). The cornea's main function is to refract or bend light. With the cornea accounting for approximately 75% of the total optical power, any physical harm or detrimental effect to this coating can cause partial or total loss of eyesight. The cornea plays a very important role in helping the eyes focus and protecting the eyes against bacteria and dirt. It is located on the outermost layer of the eye, making it vulnerable to injuries. 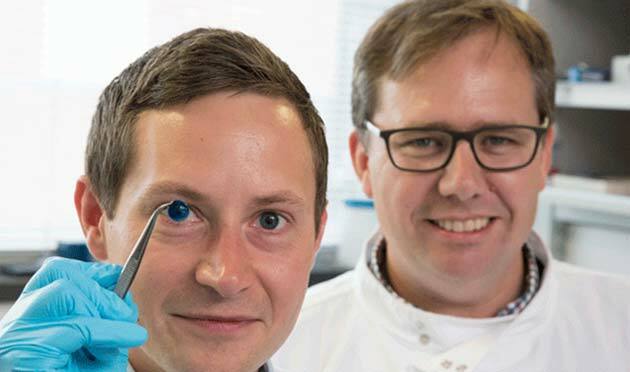 A group of scientists at the Newcastle University have created and developed a synthetic human cornea, believed to work perfectly, via a 3D printer, for the very first time. This is a great achievement that can potentially help millions of individuals who have corneal blindness. In order to produce 3D printed cornea, the scientists needed to invent a kind of ink that was thin enough to pass through the nozzle of a 3D printer. At the same time, the ink had to be stiff to maintain and hold its shape. The research team, ultimately, created a composition that would exhibit all the properties and behaviors required. This was a tough and difficult challenge to overcome. The scientists combined human stem cells that were procured from a healthy donor with collagen and alginate (a sticky substance from algae) to produce bio-ink, material that is produced or derived by a mixture of biological compounds. This ink exhibited all the attributes listed for a 3D printer. It took the printing device less than 11 minutes to successfully print a model of the cornea. This model was based on the results of a scan obtained from an individual's eyes. The product was printed from a patient's scan so it was able to meet the requirements of dimensions and co-ordinates. The difference between the artificial cornea and the natural one is that the former does not have any reflex and it cannot control itself when faced with dirt or foreign particles. Also, the synthetic cornea must be changed from time to time to avoid decomposition of the 3D entity in the eyes. The artificial cornea must be inserted into individuals who are patients or have some medical problem. It must be performed gently as any hit to the eye could cause loss of sight. The official release has not been stated by the research group because there are still some scientific and legal concerns that have to be addressed before the product comes out into the market. It is likely that patients have to wait for several years before they can use the 3D printed corneas. However, when these synthetic corneas are made available to the public and corneal infections and disorders can be treated easily by opticians, without the loss of eyesight, it will indeed be a great achievement in the medical world.